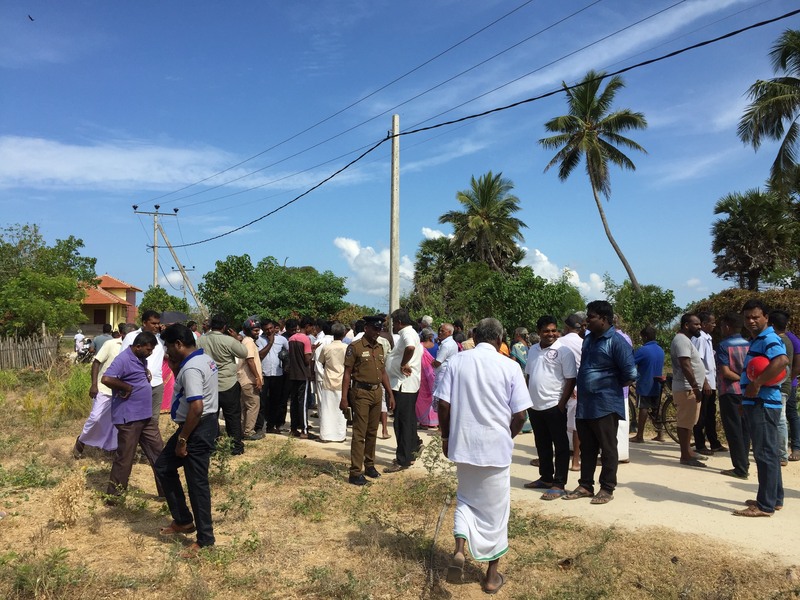 A protest in Mandaitivu prevented government officials from surveying land intended for appropriation by the Sri Lankan navy. The navy has been occupying the island since 1990 with its camp based on over 18 acres of land belonging to 11 Tamil owners. The owners and residents of the island, who were notified of the permanent land-grab attempt last year, vowed to fight against the properties being seized. 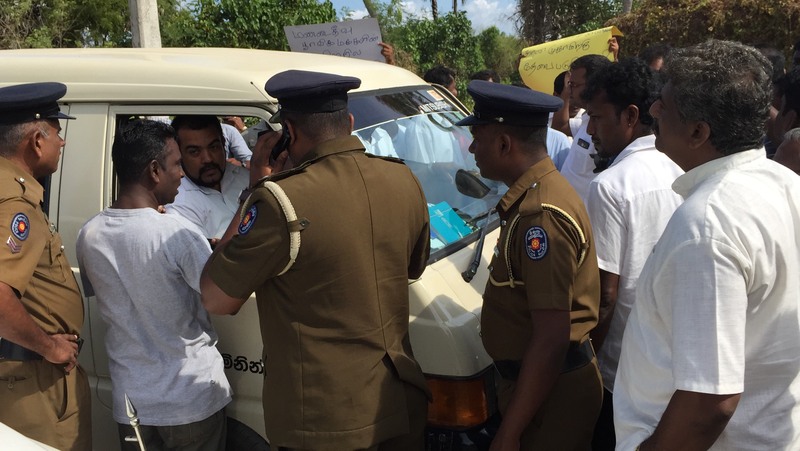 The protest on Thursday saw government officials turning back without surveying the lands. 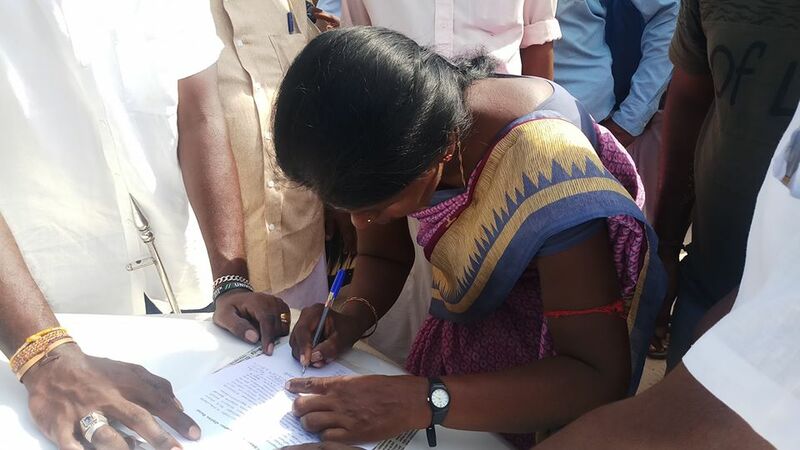 A petition was also submitted to local authorities, objecting to the land-grab.